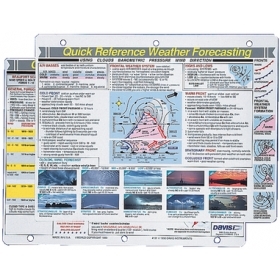 Gives practical time-tested methods for making marine weather forecasts using nature?s own signs; winds, clouds and barometric pressures. 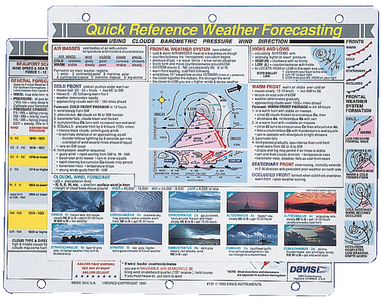 Includes full listing of radio weather stations and easy-to-understand facts about storms. Assists with navigation in fog, hazardous wave and surf conditions, storm warnings and hurricane avoidance. "Great company to deal with , no complaints at all ."